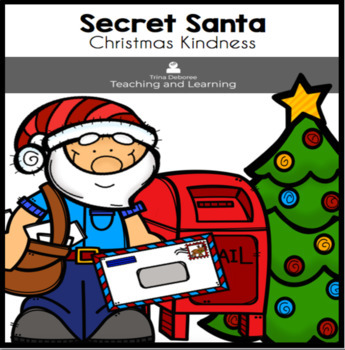 Secret Santa Kindness Project allows children to play Santa and add kindness to a time where they are thinking a lot about themselves. Children will also experience the gift of giving. 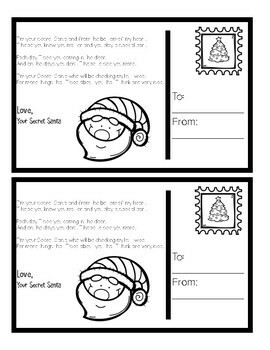 Children will choose a name from a Santa hat or a stocking. 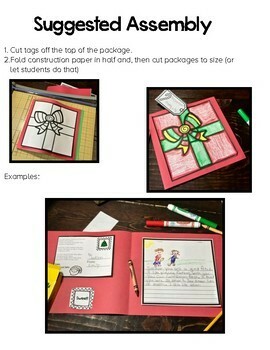 They will then create a gift of kindness for the selected person. Students will illustrate and write about all the beautiful things about the other student. This project will be a great way to teach children how to respond kindly when they choose a name, as well as write adjectives that represent kind traits. A fun gift exchange can be planned for one of the last days before vacation. 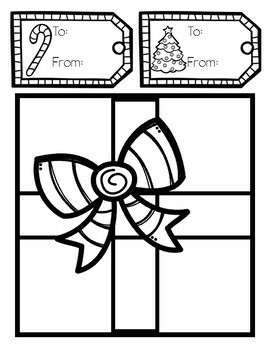 Include a sweet treat to make the present complete.